Devil's Cut is again in the top 1% EPDs for 2017. Rank: 2 of 5,336 in AFD, 90 in SD, 6 in Spin Fineness, 9 in fibers greater than 30. His regrowth is incredible....outstanding locks from head to toe. His fleece and bone are beautiful, but what would you expect from this stellar Mont Blanc son? Substance, fineness, uniformity! Wow! 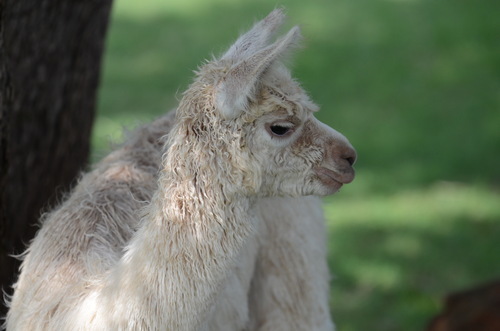 Accoyo America Britannia ID# 30955127 is a striking fawn, full Peruvian female who combines a high-luster, independently locked fleece with density, presence and excellent conformation. She represents the apex of Suri genotype with contribution from Accoyo males Bruxo, Uribe, and Sedoso. 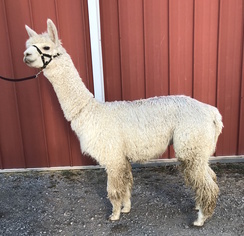 Her dam , Brittney Gail, has produced several multi-champions and her sire, Helios was 1999 Futurity breed champion and 2001 Senior Suri Champion at the International Alpaca Odyssey and has won numerous Get of Sire Competitions in large shows. 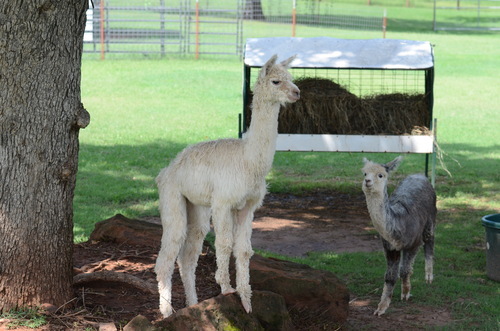 Britannia has had two outstanding, top show quality cria's. She is an excellent mother with loads of milk and no birthing problems. 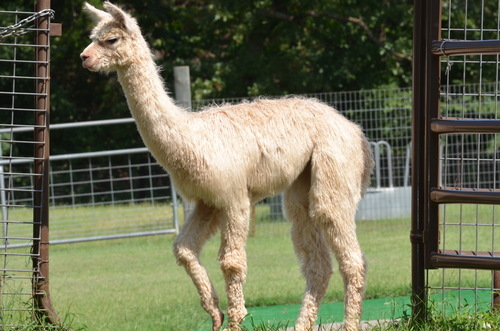 She is currently bred to BBFAI Devil's Cut. 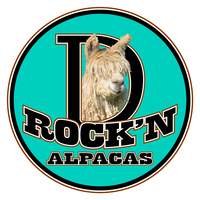 Cria due Spring 2018 and it should be awesome!!! Britannia gave birth to a beautiful beige girl. This girl is a Helios granddaughter on the dam side and a Mont Blanc granddaughter on the sire side. These are great bloodlines! Abby is very consistent in uniformity of micron and her lock structure, luster and density are all above average per the walking fleece judge at TXOLAN. She had stiff competition at TXOLAN.